GoodCustomGuitars is now a privately owned enterprise with the capacities for research and development,production,and marketing.Our guitars are renowned in the world for their superb craftsmanship,sound quality,graceful shapes,and outstanding performance. GoodCustomGuitars occupies an important position in the field of guitars in China,and even in the world leading。China's musical instrument industry in the production,sales, market share, and export volumes. In 2009,GoodCustomGuitars has produced over a million guitars, occupied market shares of 10% internationally and 20% domestically,and achieved an export of US$20 millions. At present, the company has passed the International Standards Organization's Quality Assurance Certification ISO9001-2000. In 2007, “Kepoon” guitars have also won the "Guangdong Province Name-Brand Product Awards". 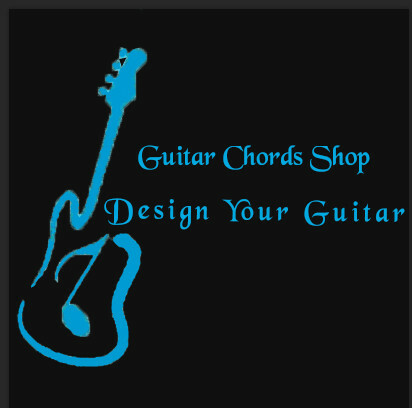 With its eye on the 21st century,GoodCustomGuitars will uphold the principle of "Honesty In Dealing Customers First". The company's entire 2000 workers will let the entrepreneurial spirits of "Pragmatism, Striving, Innovation" flourish,will unrelentingly pursue the idea of "To Gain Reputation through Top Quality"Development Through Innovation"To Build A World-Class Enterprise".